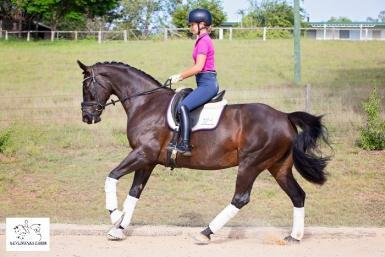 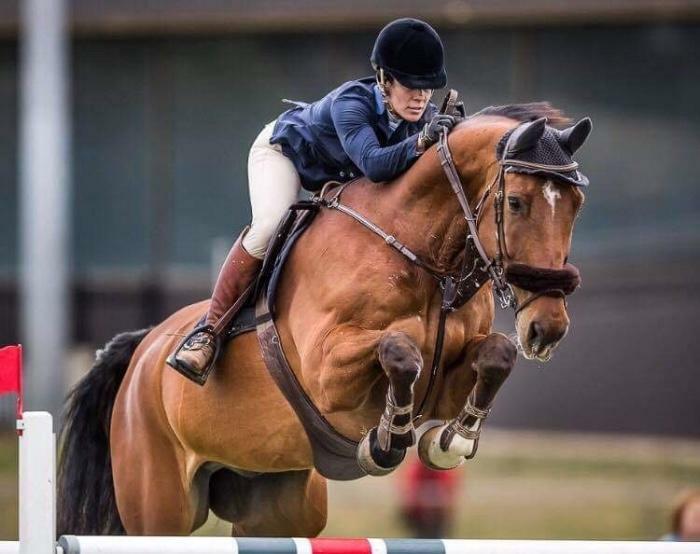 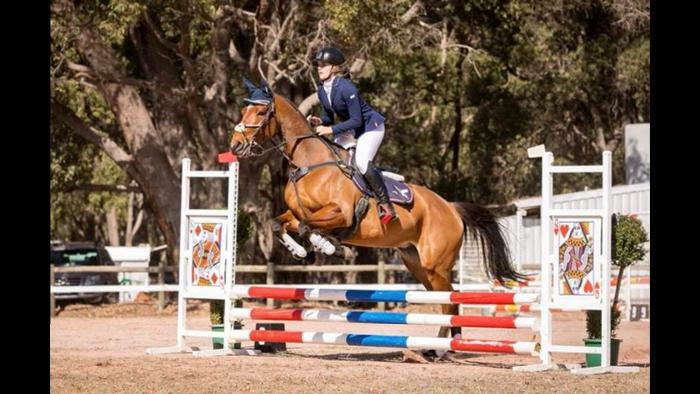 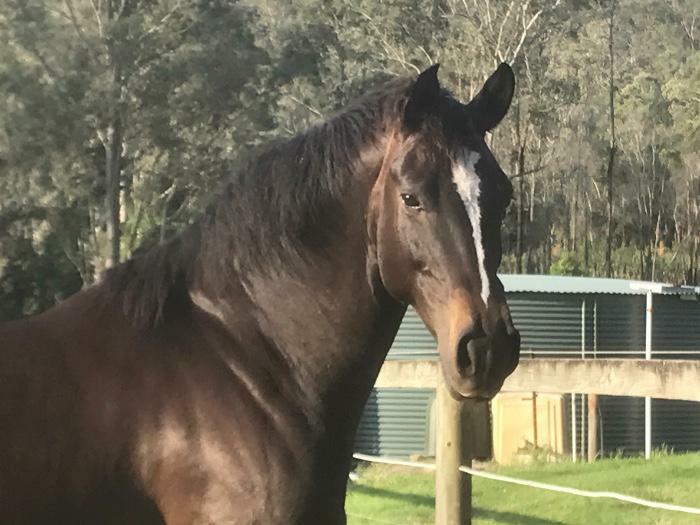 10yo, 16.3hh WB mare by Woodleigh Don Juan. 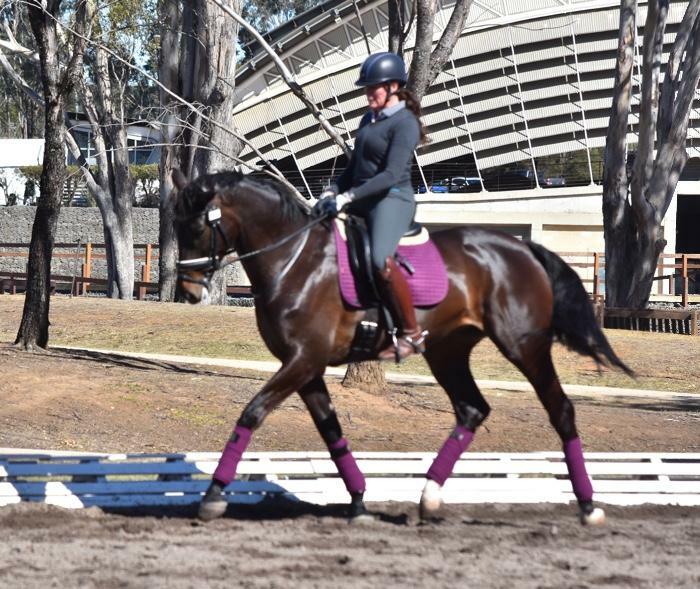 Glo is a beautiful, athletic type, with an elegant front and a pretty head. 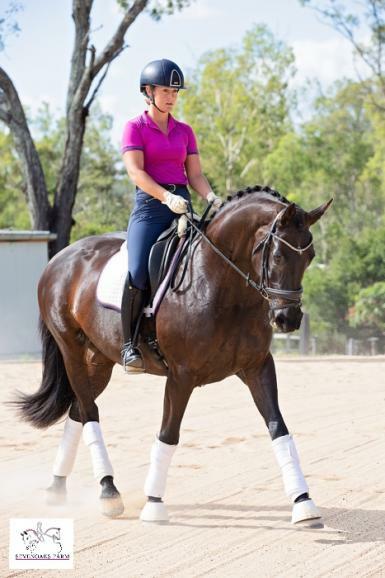 She is a total supermodel and oozes presence under saddle. 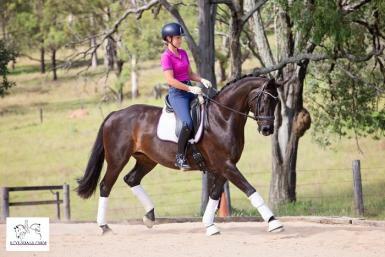 She has three expressive paces with and active hind leg and a great work ethic. 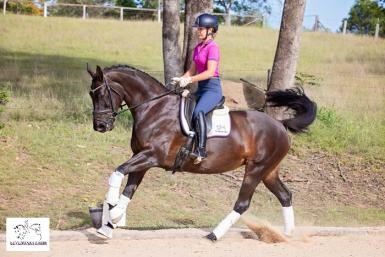 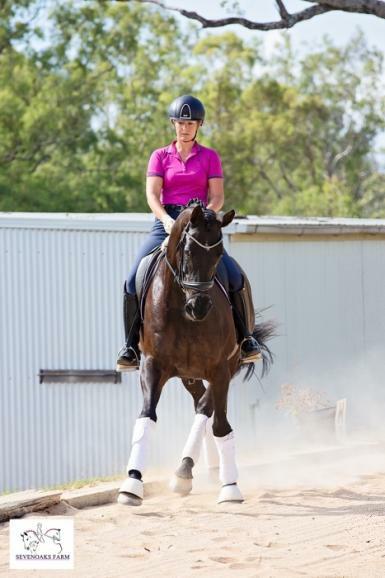 Currently training medium, she is forward and easy to ride with natural engagement. 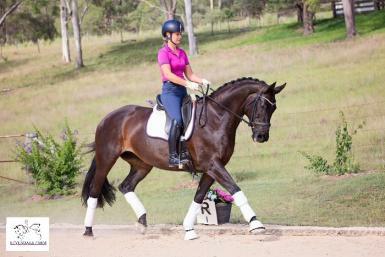 With her stunning looks Glo has also been successful in the show ring and taken her child rider to rider class success. 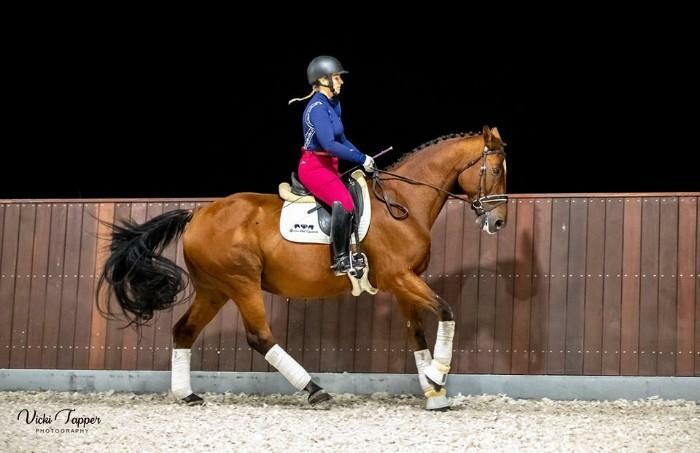 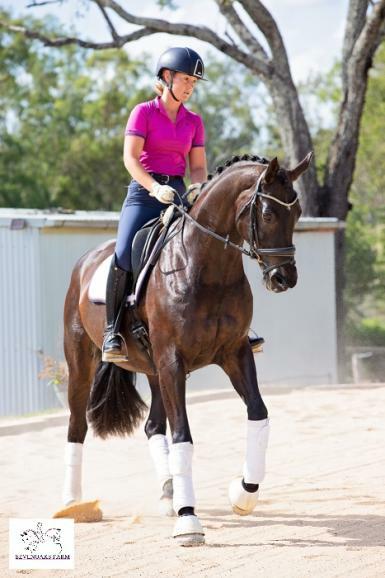 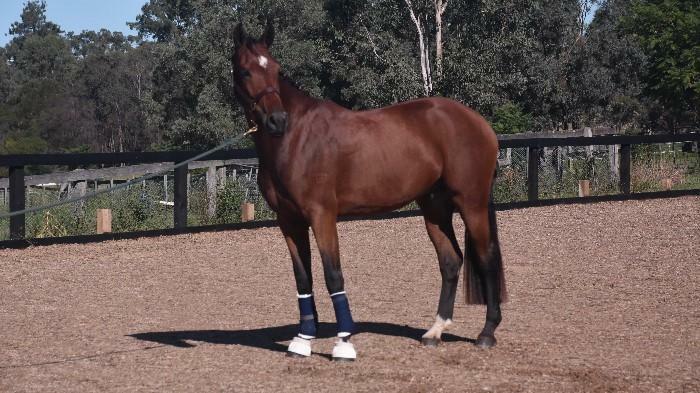 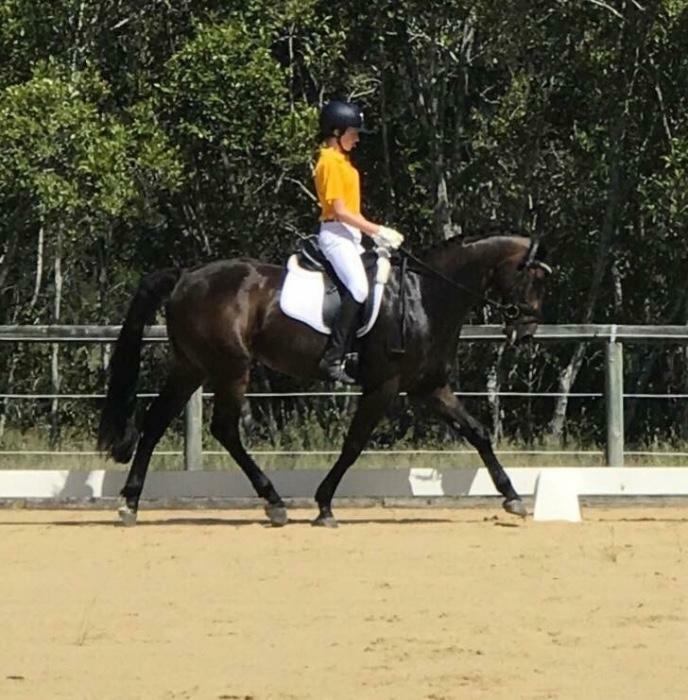 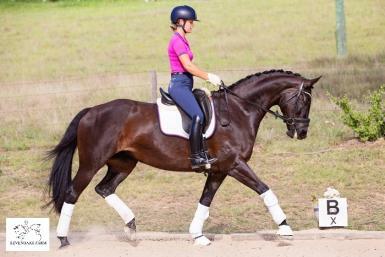 This is a nicely educated, quality mare who would ideally suit someone wanting the best of both worlds; success in the dressage AND show ring.